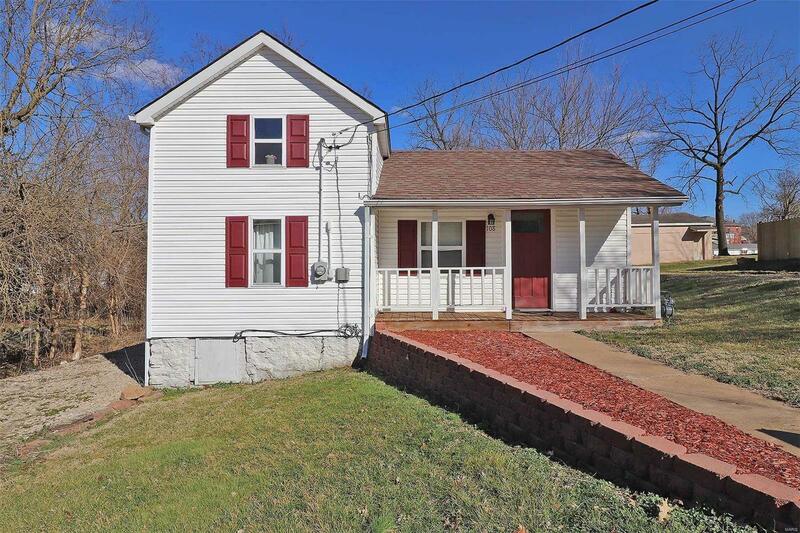 Well cared for 2 bedroom home with a deck and small out building. The large eat in kitchen has ceramic tile, a gas range, dishwasher & refrigerator. You will enjoy the large living room to spend time with family & friends. The home had a new roof in 2011. Call for a showing today.